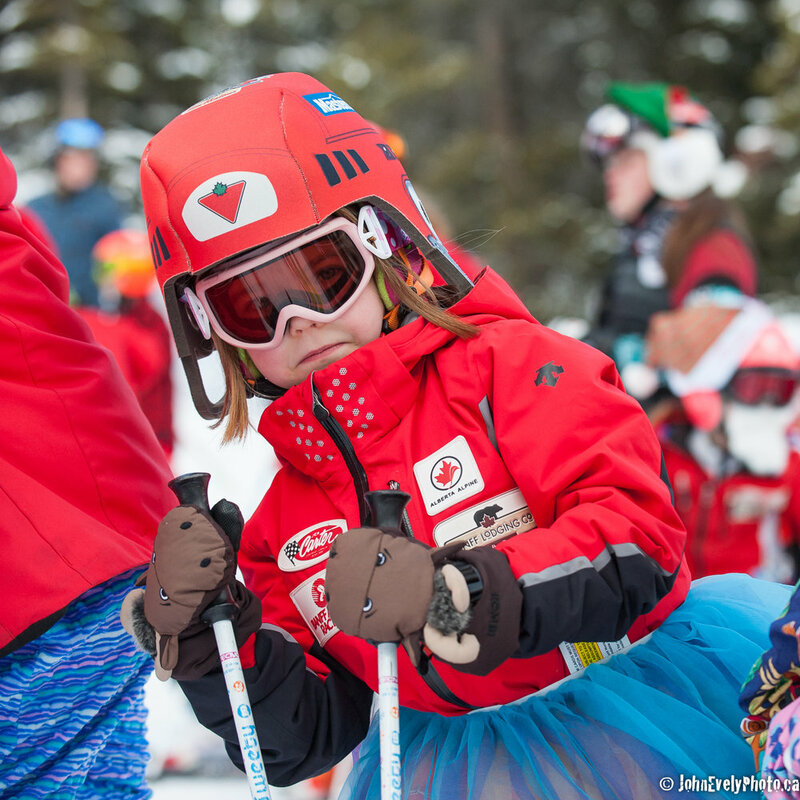 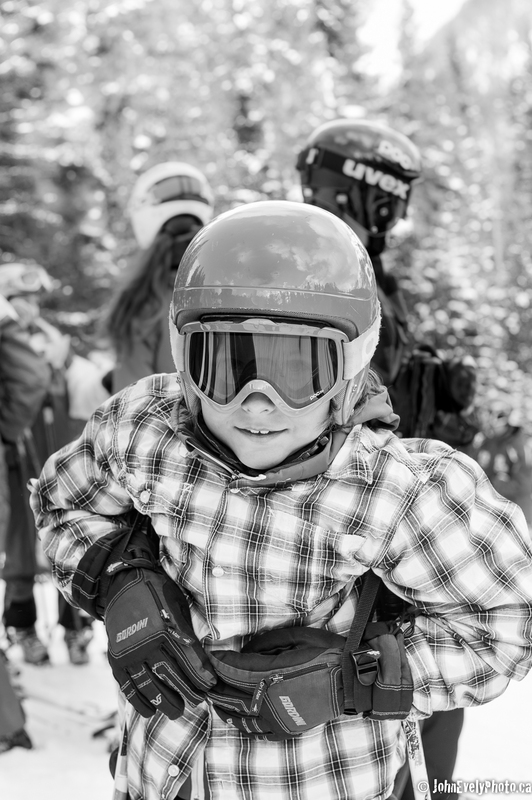 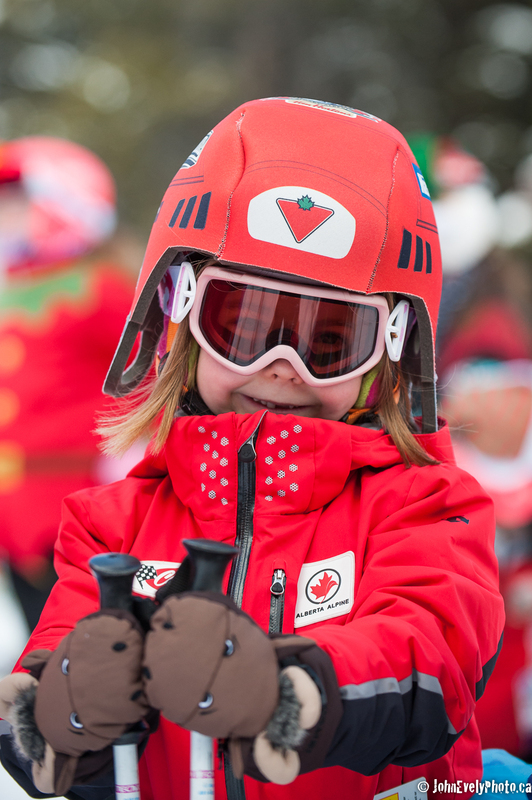 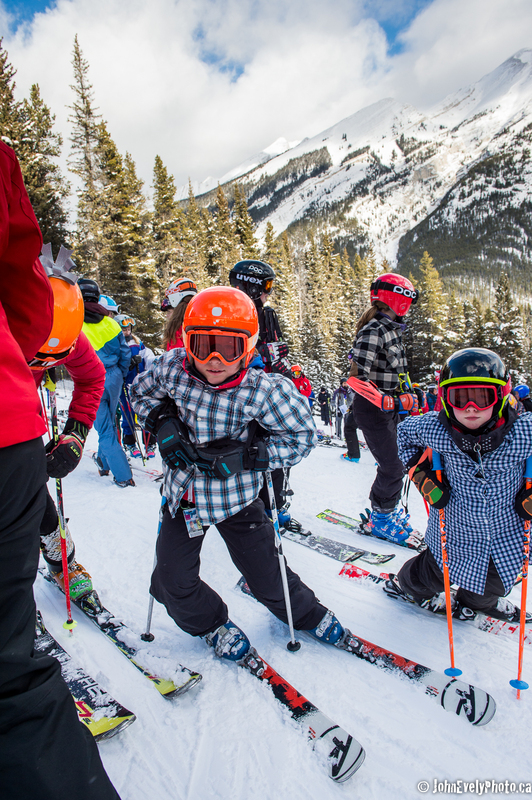 The Annual Cookie Cup involves Banff Alpine Racers of all ages. 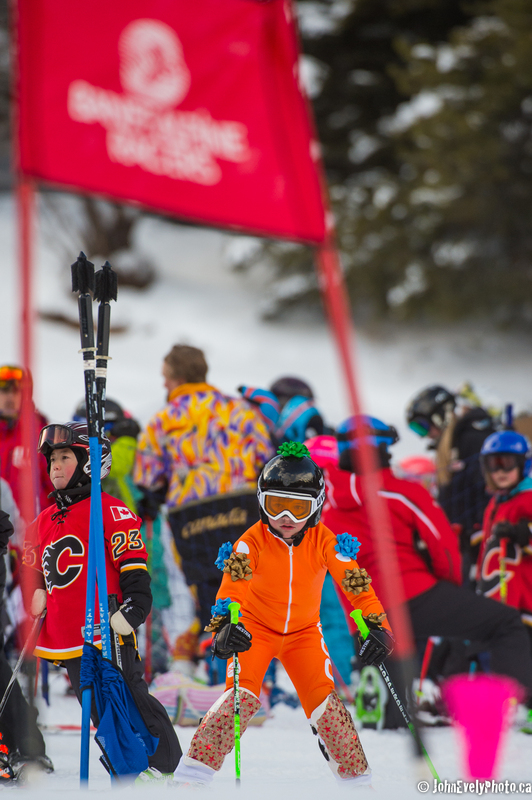 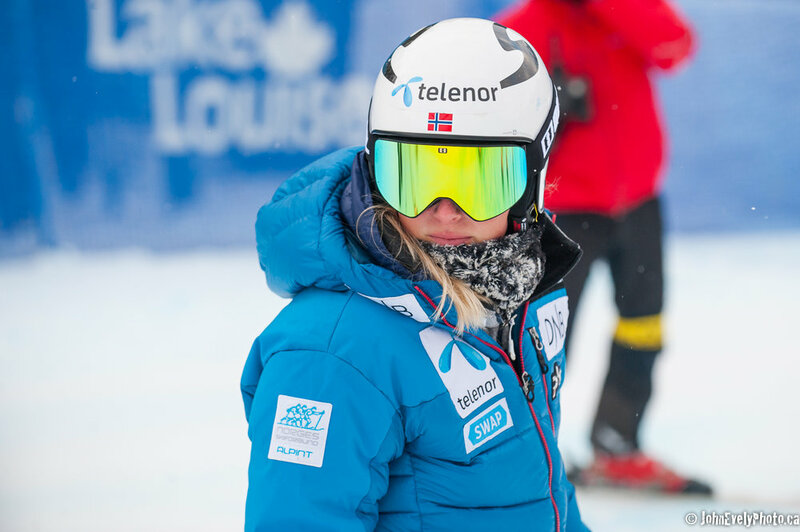 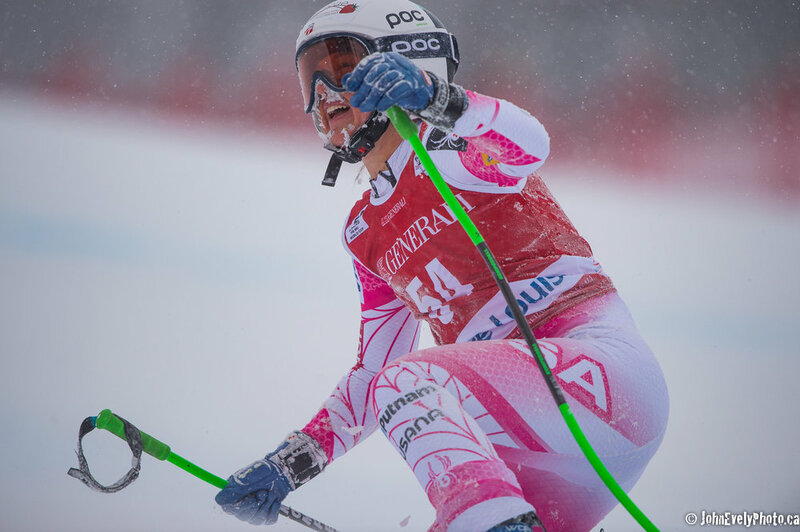 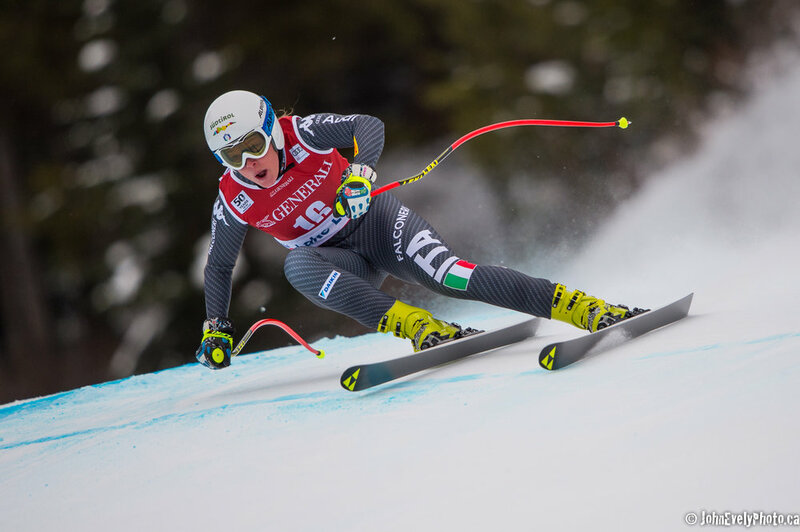 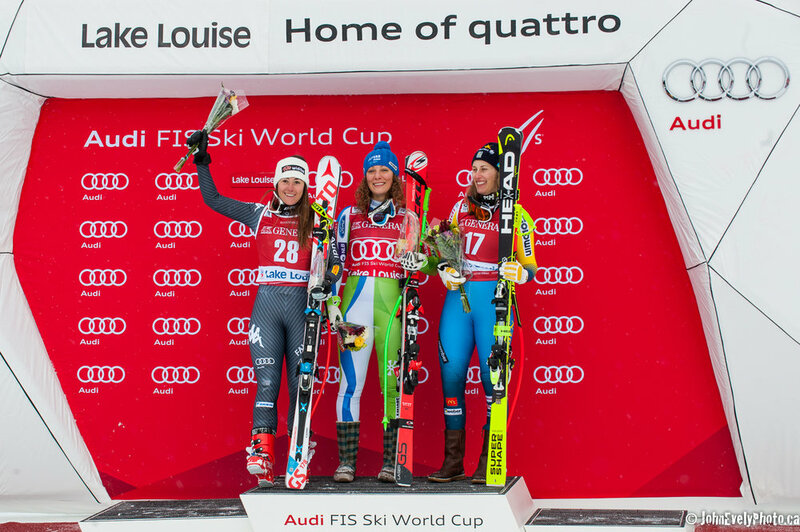 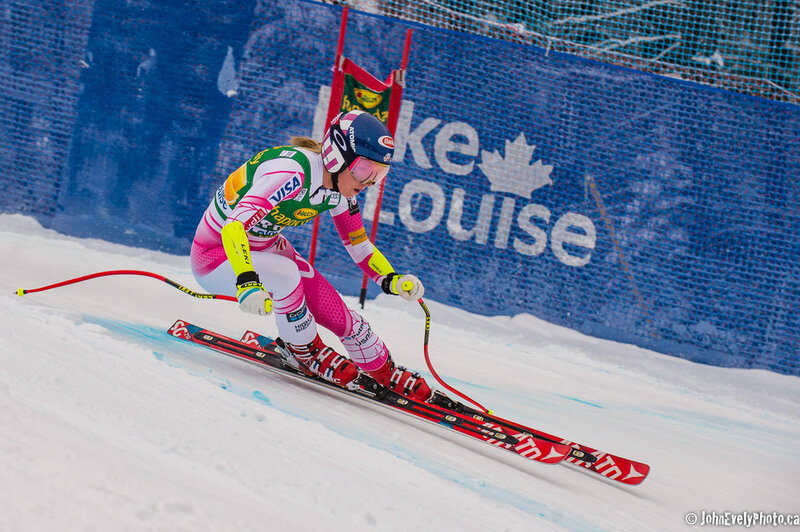 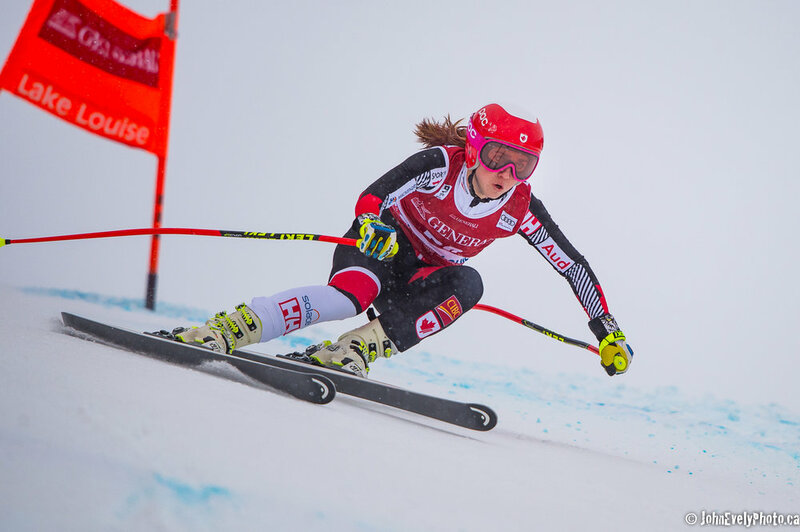 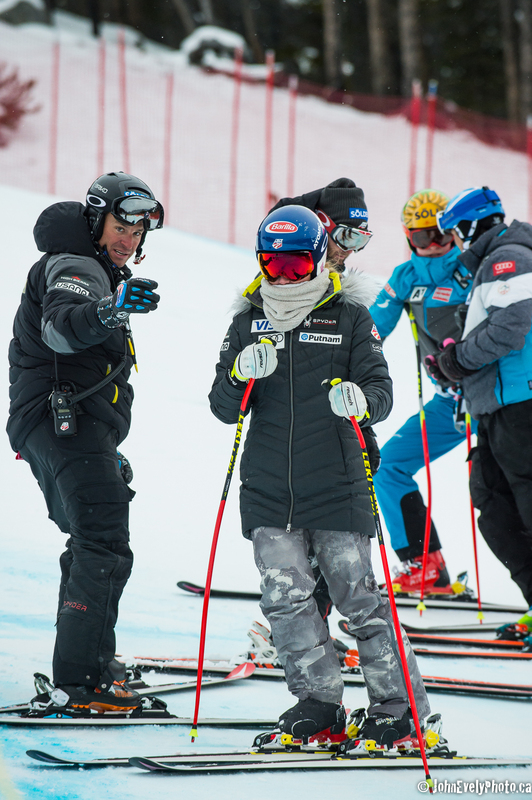 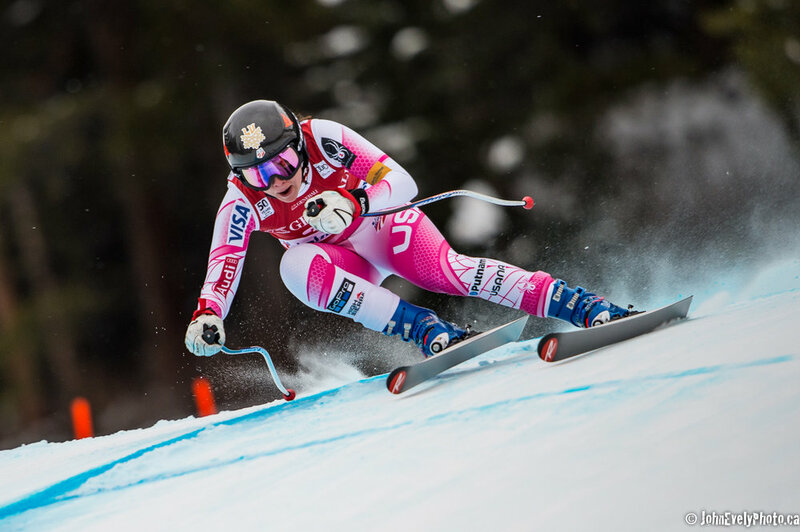 Wrapping up pics from last weeks downhill ski racing at Lake Louise. 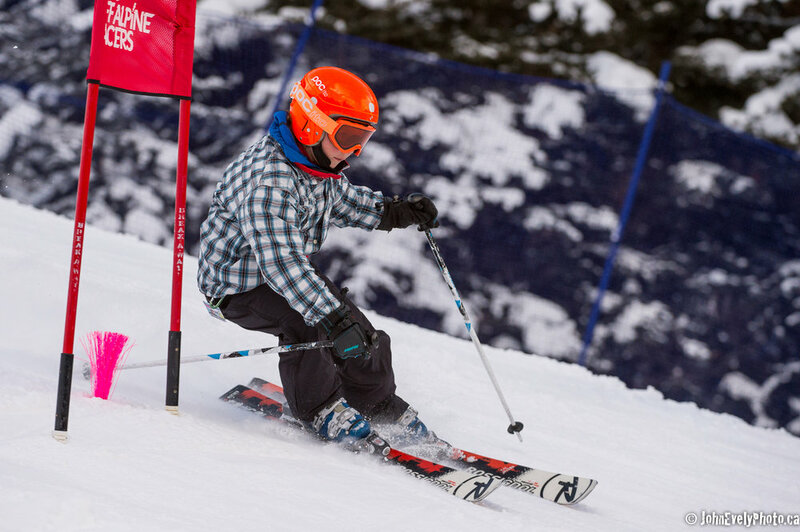 Here's a 66 shot sampler from three days of races (two downhills and one Super G).